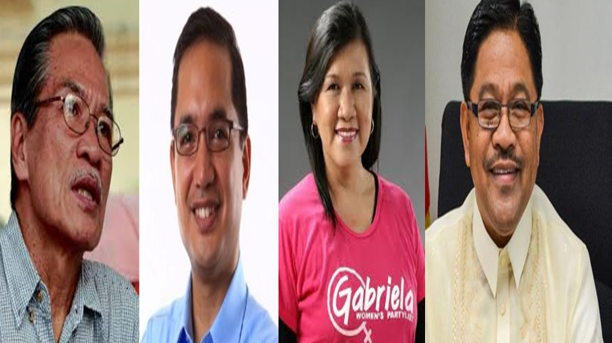 The four lawmakers who are members of the Makabayan bloc are now in a row. 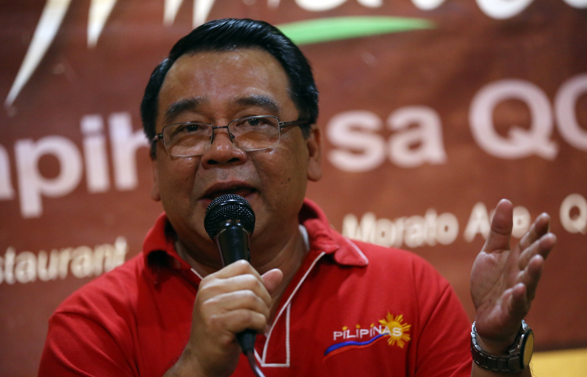 Bayan Muna party-list Chairman Neri Colmenares on Friday said the warrant of arrest was issued to former congressmen Satur Ocampo, Teddy Casiño (Bayan Muna), National Anti-Poverty Commission Secretary Liza Maza (Gabriela), and former Department of Agrarian Reform (DAR) Secretary Rafael Mariano (Anakpawis) due to the murder case they face in the year 2004. Not only are members of the police force are entitled for the arrest of four former partylist congressmen but the staff of the National Bureau of Investigation (NBI). This is after the Department of Justice has ordered them to assist in the pursuit and serving of the arrest warrant issued by the lower court in Nueva Ecija against former Bayan Muna partylist Reps. Satur Ocampo and Teddy Casiño, Anakpawis partylist Rep. and former Gabriela partylist Rep. who is now the National Anti-Poverty Commission (NAPC) Secretary Liza Maza. According to Justice Secretary Menardo Guevarra, the NBI will play a vital role to assist in the conduct of the mandate issued by the Nueva Ecija, Palayan City Regional Trial Court. 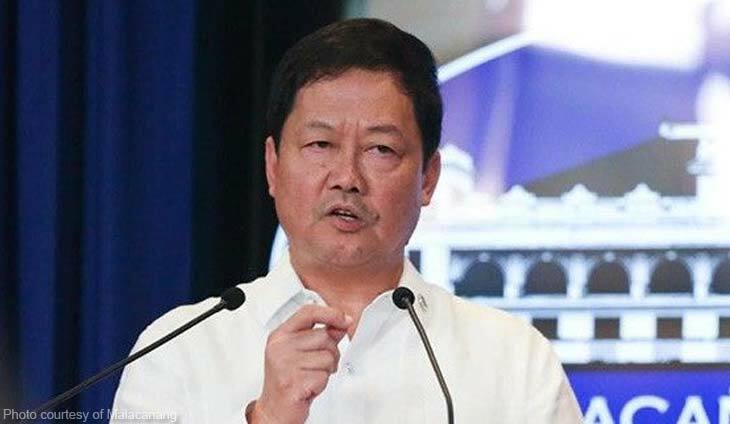 “As a law enforcement agency the NBI will help, in compliance with a warrant duly issued by the court,” Guevarra said on Saturday (July 28). In fact, it is no longer necessary for the secretary to issue an order for the NBI to enforce the arrest warrants. “All warrants of arrest are addressed to all law enforcement officers, including the NBI, commanding them to arrest the person of the accused wherever the latter may be found,” he said. “There is no need for the DOJ to issue a separate order,” he added. The mandatory arrest of militant leaders stemmed from the complaint filed in 2006 due to the killing of farmer Danilo Felipe, Carlito Bayudang and Jimmy Peralta in 2001 and 2004. The case stemmed from the passing away of Criminals of Bayan Muna in Nueva Ecija. The case filed against former lawmakers during the administration of the former president and now House Speaker Gloria Macapagal-Arroyo.